We create websites that provide a customized supply for potential customers. Informational websites are driven by amazing content and design. Having a good informational website can mean more sales for your business. We believe that having a professionally designed website with information that your customers are looking for will enhance the perception of your business. We at PretoriaWEB Traffic merge clean layouts, content and technology to create an informational website that is head and shoulders above your competition. We offer customized design and development solutions for e-commerce websites. Our service extends to mobile applications for both iPhone and Android devices to supplement your e-commerce website. Our team integrates onsite POS software that makes payments simple via your merchant accounts and extends functionality by developing customized plug-ins and modules. 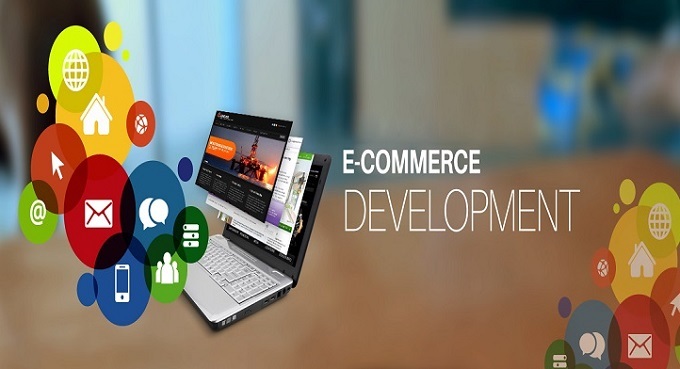 We will create a responsive e-commerce website that works well in all devices. We offer optimization of your e-commerce website that will help you in getting a higher search engine ranking as well as support and maintenance for your minor design or feature changes. 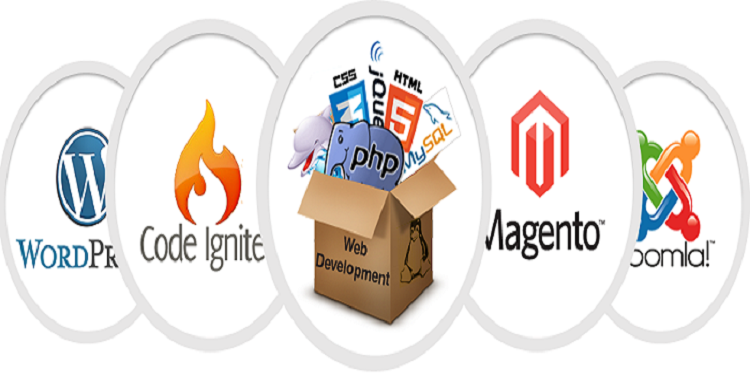 We develop custom made multi-functional websites based on the latest technology. Our web design process is personal and streamlined while being innovative. We at Pretoria WEB apply branding, web-designing and SEO strategies to stay ahead of the market. Our customers are satisfied because we provide unlimited support, unlimited design revisions and unlimited pages that you can update on your own. We use complex components to enable interactive behaviour, data rich member profiles, community tools and API connections.